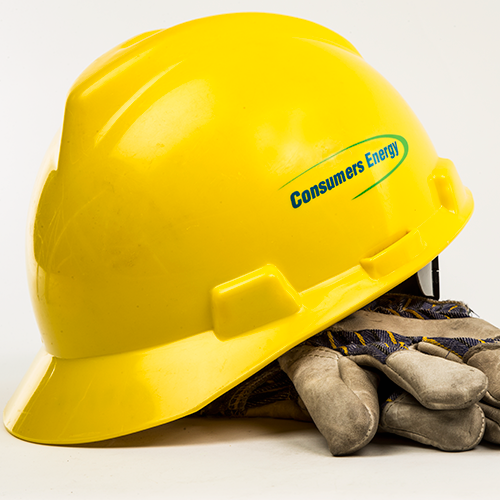 Powering Michigan homes and businesses for more than a century. Emergency? Call 1-800-477-5050. Here for you 24/7.